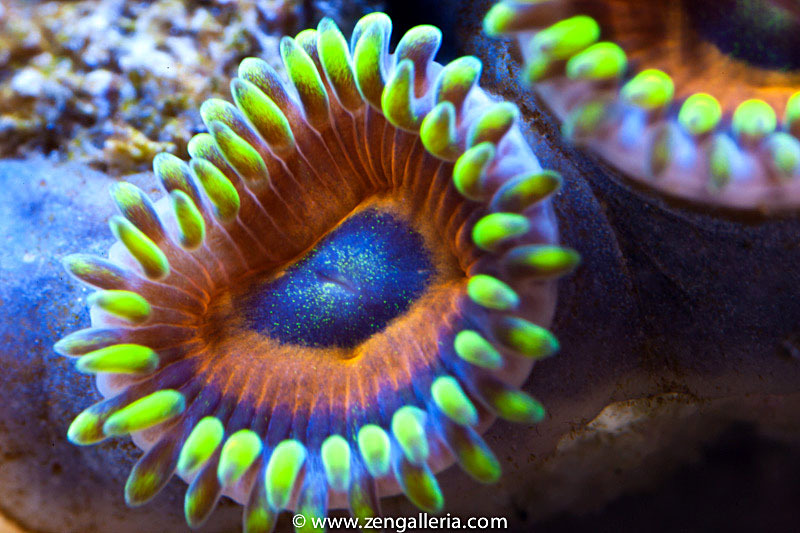 However, soon, I needed a bigger tank (as we all do), and Anthony (Axeman) sold me his "frag" tank, which I turned into a shallow reef. 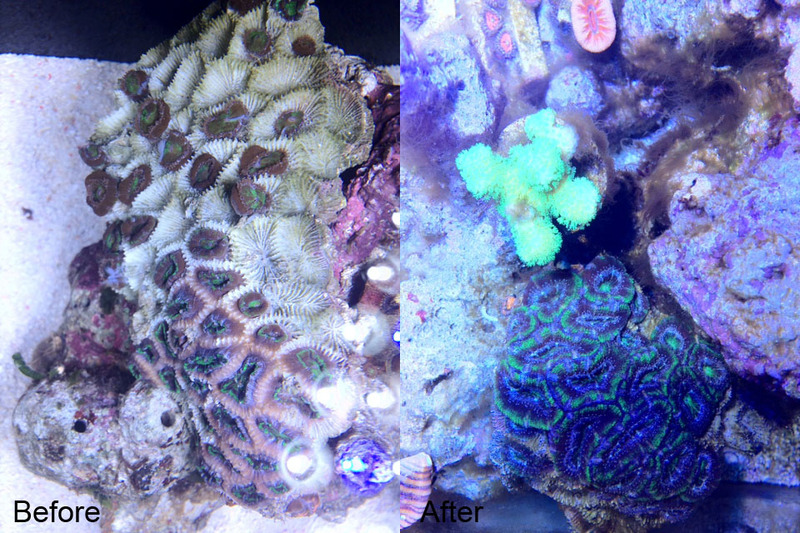 At the end of 2009, I shut down my 4x2x1 shallow reef tank because I did not have time to give it the proper care it deserved. It was a sad day, we even went to send off our little yellow goby to his new home. 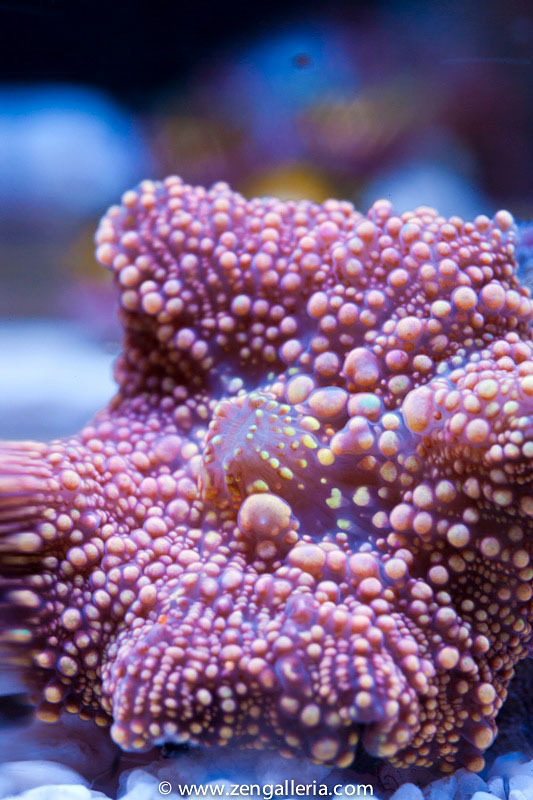 Most of the corals grew from small colonies into dinner plate-sized colonies. 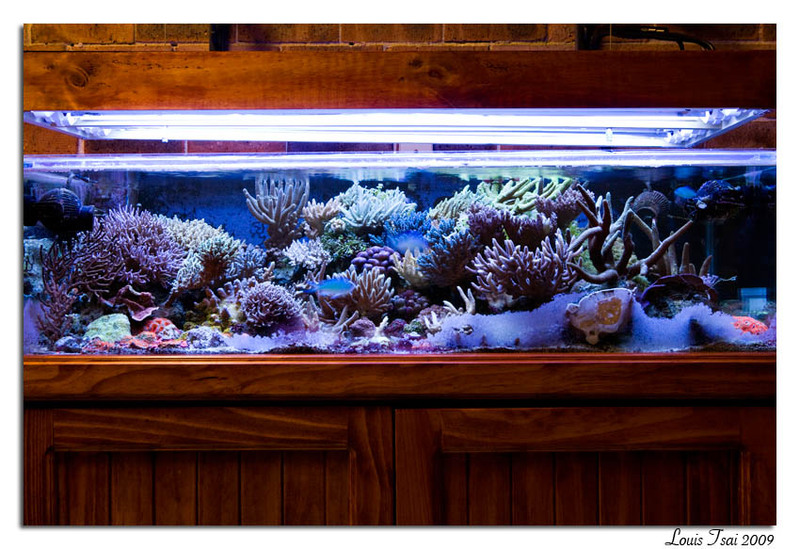 The tank had 4x Tunze 6045, 1x MP40 and 2 eductors and the corals were still blocking a lot of the flow! Three years later, I finished my PhD and got engaged, moved to Melbourne and finally I am getting back to the game! 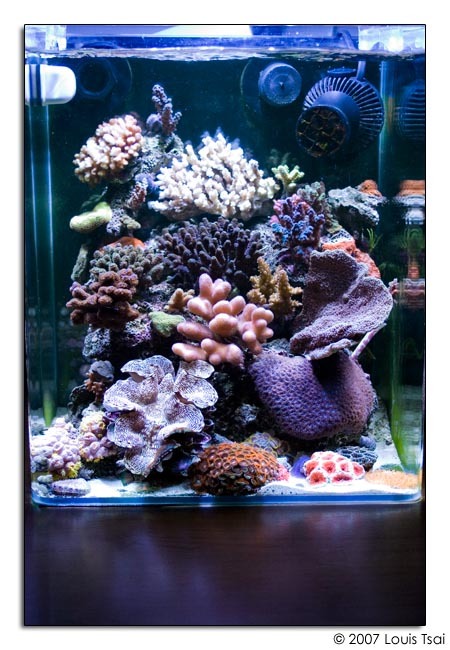 My fiancee loved my old tank, and I am embarrassed to say that her, not I, shed tears over the fishes and corals we sold to fellow MASS reefers. We decided to set up a new nano tank in our apartment. It had to be small, since we will be getting our own place in the near future, and it had to be portable. 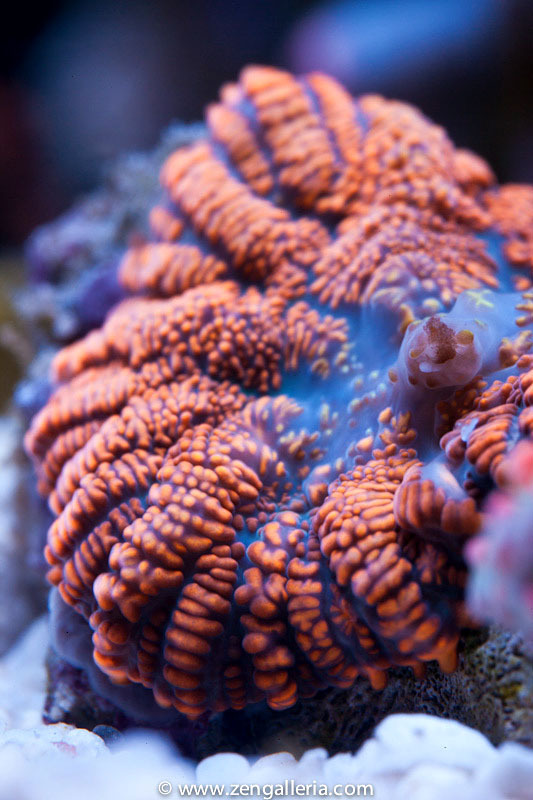 We wish to keep some less demanding corals in here to begin with, but we'll see how that works out in the long run. 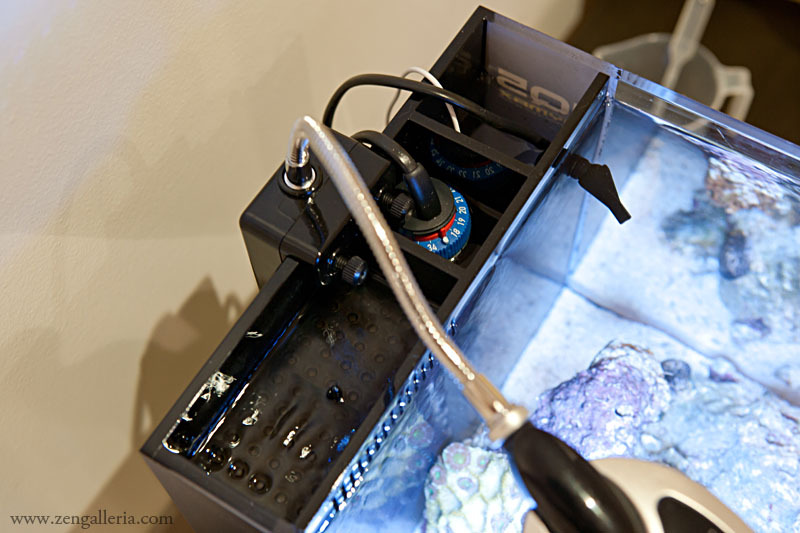 Tank: Dymax IQ5, which has an internal dimension of 21cm x 21cm x 25 cm (WxDxH). It has a back section which is partitioned into 3 compartments, one as the overflow, one for heater and one for the return pump. Lighting: It came with a LED clip on light that's more of a keychain LED torch. 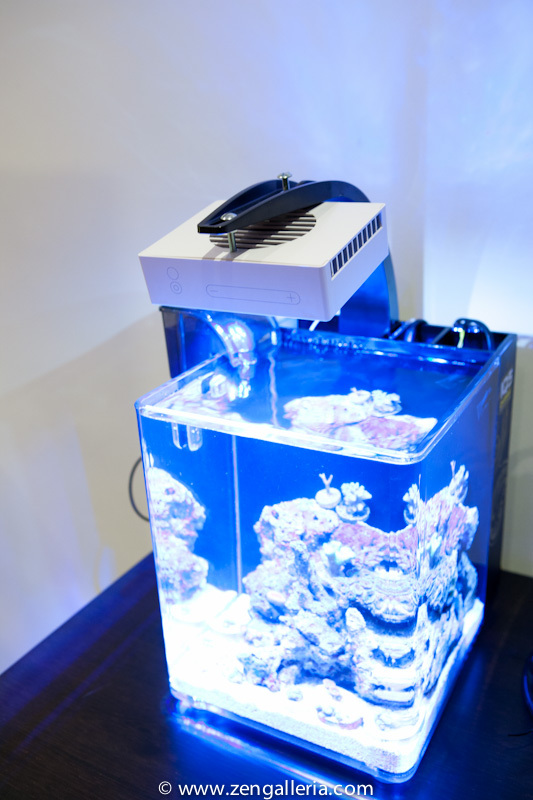 I am ordering the AquaIlluminations Sol Nano with controller to replace it. This light should allow us to keep anything we want and can be used when we upgrade to a bigger tank. Flow: The return pump is a 300 L/hr powerhead, which resides in the last compartment (right most when viewed front-on). The return is piped through the back wall and back into the display through a tiny little "loc-line", which has internal diameter of approx 6-7mm. The pump was originally connected to the loc-line through ~20cm of tubing, which severely impeded the pump's power since it is only rated for 60cm of head pressure. I shorten this tube to approx 7 cm, which improved the flow significantly. I wish to put in an EcoTech MP10wes in the near future. 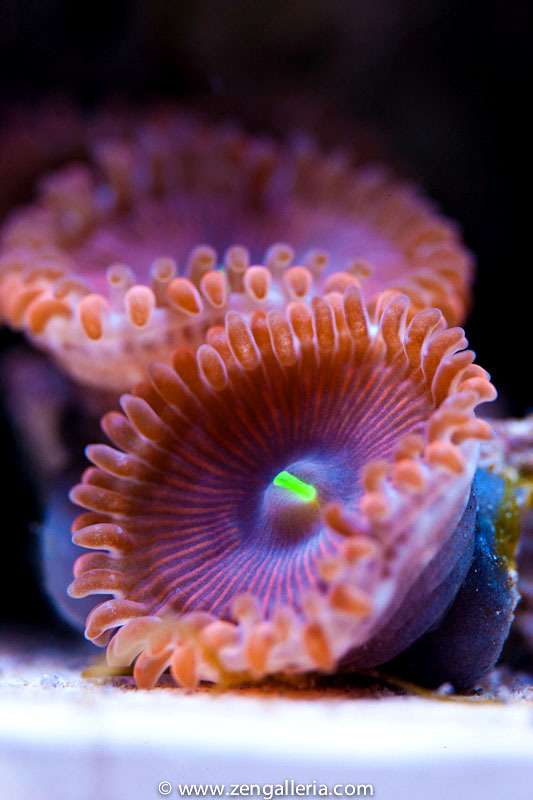 The Ecotech I had on my old tank was briliant. I do wish to keep the tank as equipment free as possible. 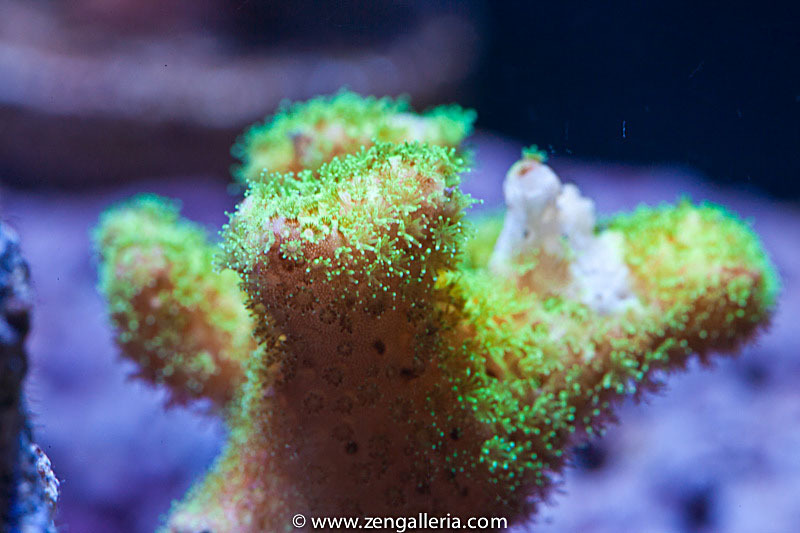 Livestock: corals, lots of it. 1 fish, most likely a yellow coral goby. Float switch installed for auto top off. 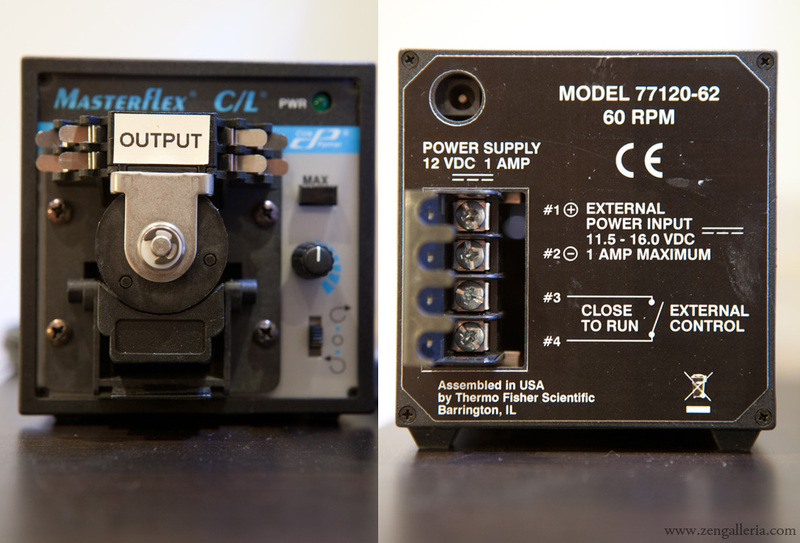 Peristaltic pump for the ATO. 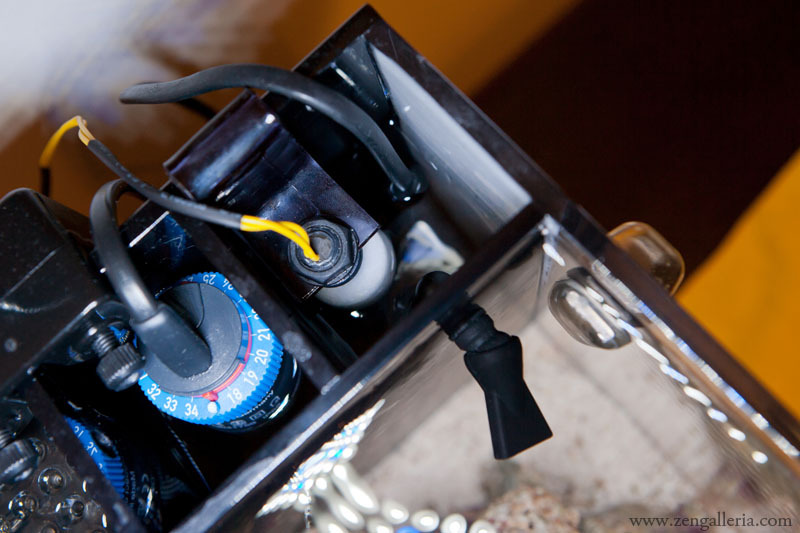 I am showing this pump because unlike normal peristaltic pumps, which requires a relay between the float switch and the pump (for control), this pump already has build-in circuitry to be externally controlled. In this case, when the external signal's circuit is closed, the pump runs. Therefore, I just had to connect the float switch directly to the pump's signal input. Simple. This pump had 2 channels, but only one will be used. One of the current inhabitants. The other is a colony of green Acanasthraea that I rescued from the LR bin, and 1 head of Dendrophyllia. Louis!!! Good to see you back dude! The photo guru has returned!! StripestheEel wrote: Louis!!! Good to see you back dude! The photo guru has returned!! Speak to you soon . Matt, sorry to hear that you are selling your tank up. The first time I met you, you were selling up too! Must be a coincidence! Dave, I think there are heaps of other people who are taking great photos these days. See you Sunday. Forget frags, I am sourcing forklifts and trucks to move your tanks to Melb. 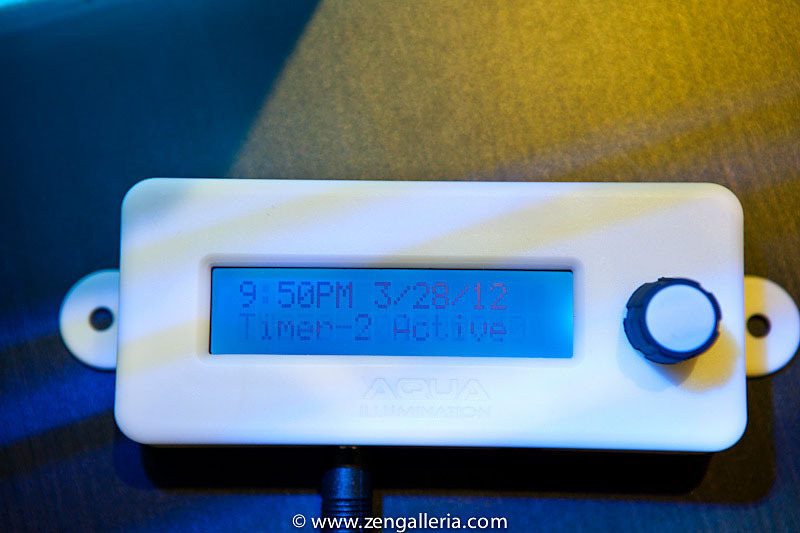 The AquaIllumination Sol Nano + controller has been ordered. George from Reef-Geek has been superbly helpful in helping me get this light into Australia. 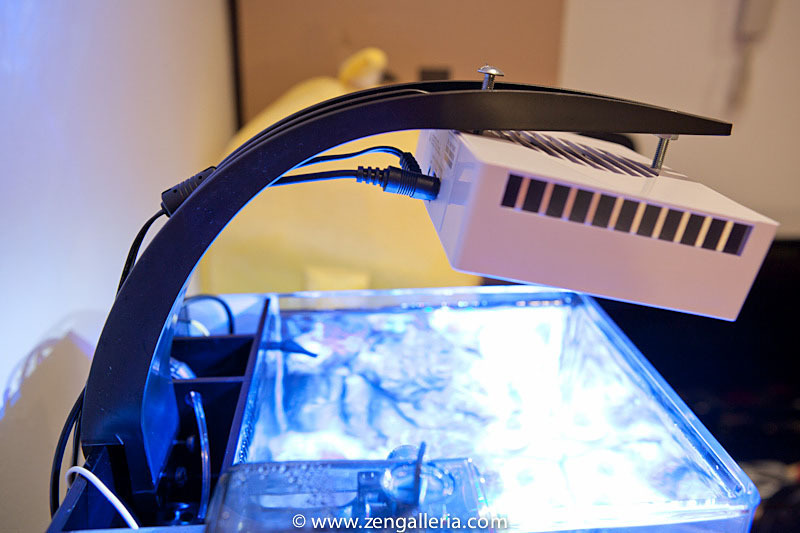 The LEDs used in the AI Sol outputs one of the highest PAR in the industry, so I am hoping that it will allow me to grow anything I want. 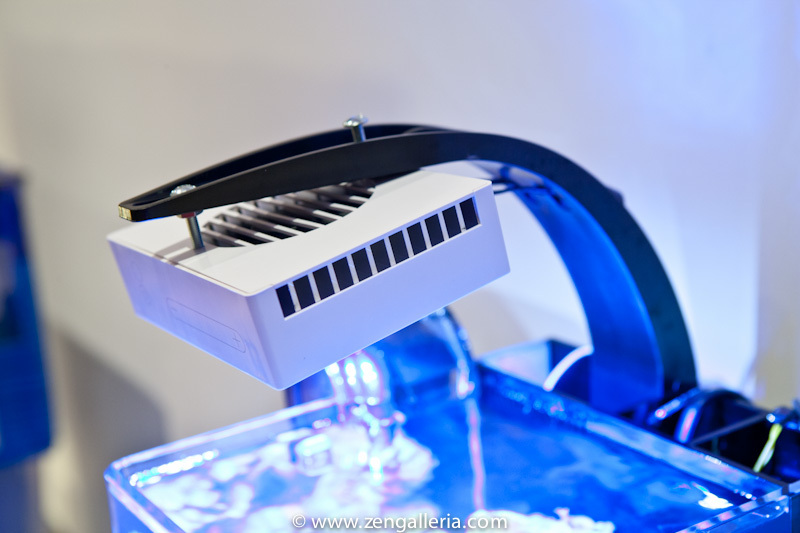 The 3 colours in each LED array can be controlled independently. I am also going to turn the first section down the back into a refugium with macro algae if I can source some Chaetomorpha. I will then reuse the current LED light for a reverse lighting cycle. good to see another old member back that gave inspiration to us all back in the day. Yipppeeee !!! .. A new Louis tank to watch .. As Alf said "Welcome Home !!! " Thanks everyone for your kind words, I can't wait for the new light to arrive and to put more flow in. I am in Sydney this weekend for my brother's PhD graduation and thus I will collect all my old reef bits-n-pieces and bring them back to Melb. Unfortunately, we won't have a fish for a while since we are travelling a fair bit this year, and I don't have anyone to come and feed the tank while I am away. Siiri, how are your tanks? dejavu wrote: Siiri, how are your tanks? Short version .. Health issues -> All tanks shut down -> Sold House -> Moved to country -> Bought House -> Running Reef tank in a Fluval Edge until Reno's done .. Bout time mate!! Welcome back and look forward to your build! Hubby is fine .. just working too hard back in Sydney .. he can't wait to retire but that's a ways off yet .. still into photography thou .. how about you ??? Thanks to Dave for all the wonderful frags! Please excuse the HOB filter on the side, this is for increased flow before I upgrade to a proper wavemaker. 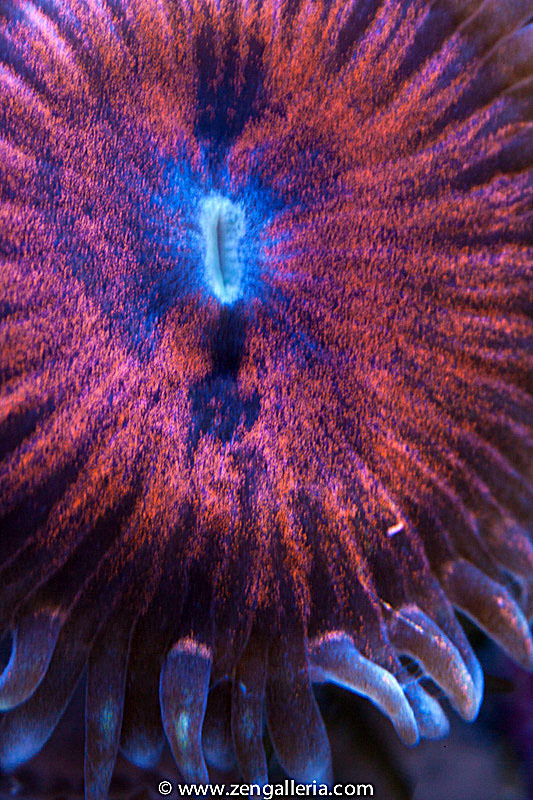 I did the first parameter test yesterday and came up with 30 mg/L of nitrate I thought this might be due to the heavy feeding to help both the rescued Acan and Dendrophyllia recover, but it still seemed a bit ridiculous. 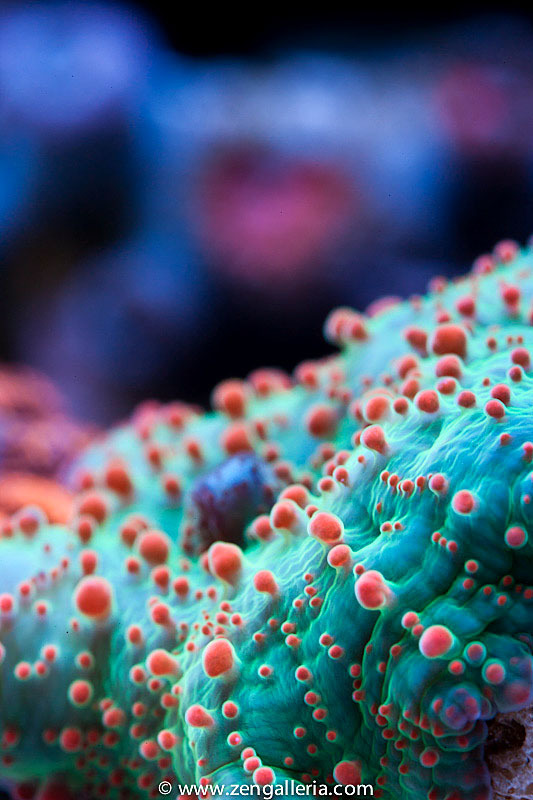 Today, I did a water change and tested my fresh NSW, guess what? The fresh NSW's NO3 reading was 30 mg/L. This water came from Upmarket aquarium, I will be going to Reeflection to refill my NSW stock. This lot is going down the drain. 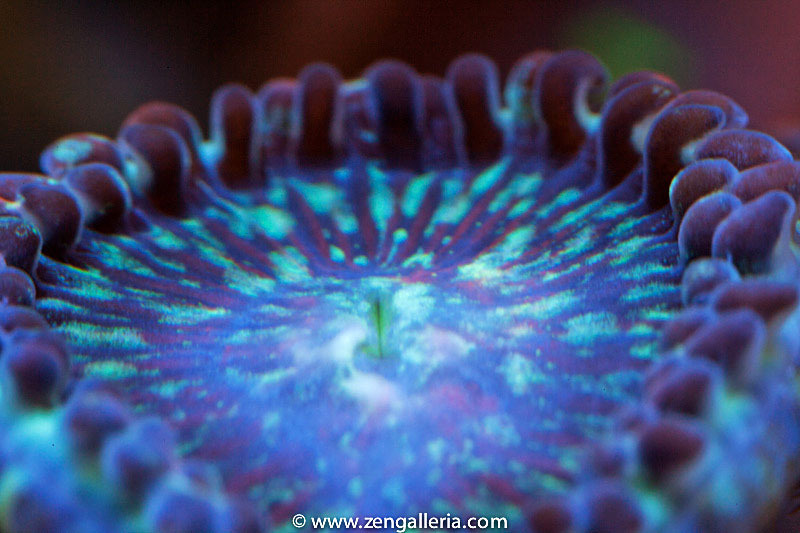 AquaIllumination Sol Nano pendent. 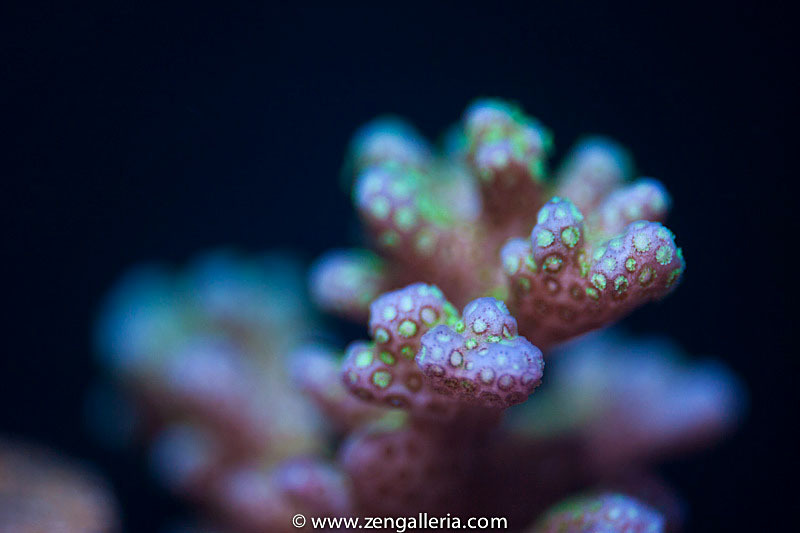 The light is angled towards the back to give the Pocillopora and Seriatopora more light. 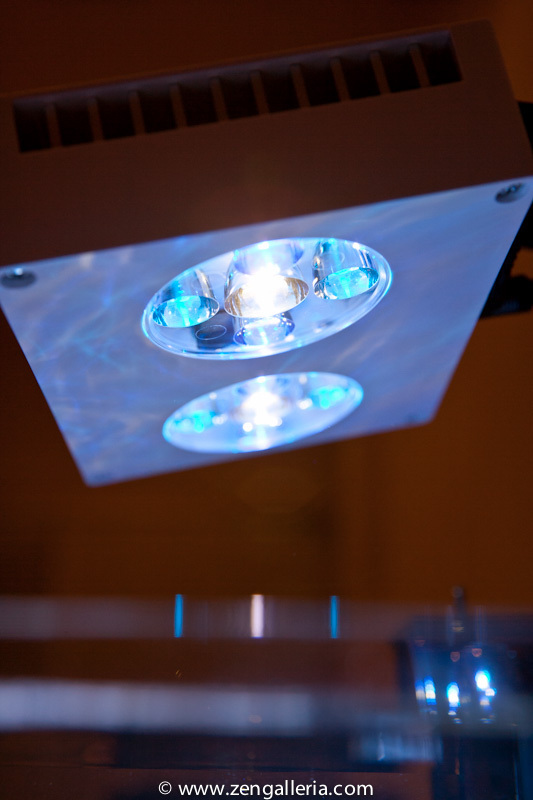 The two clusters of 5 LEDs each. 1 white, 2 blue and 2 royal blue. Each colour is individually controllable. 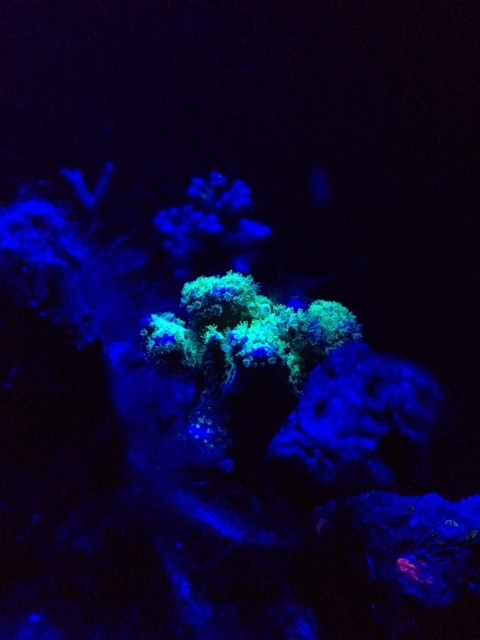 Now all you need is a bigger tank so I can send you more frags …. Dave, not yet. 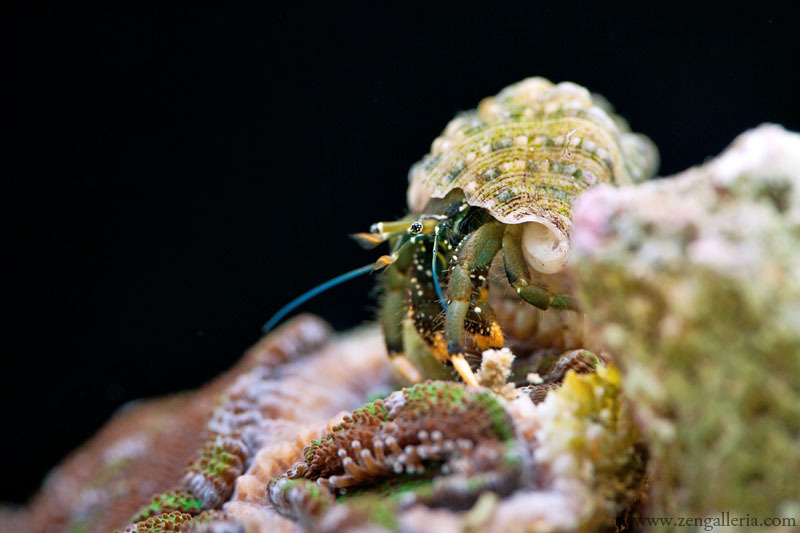 My aquarium photography skills are a bit rusty and I was too lazy to get the tripod of the car last night. I will post more later. 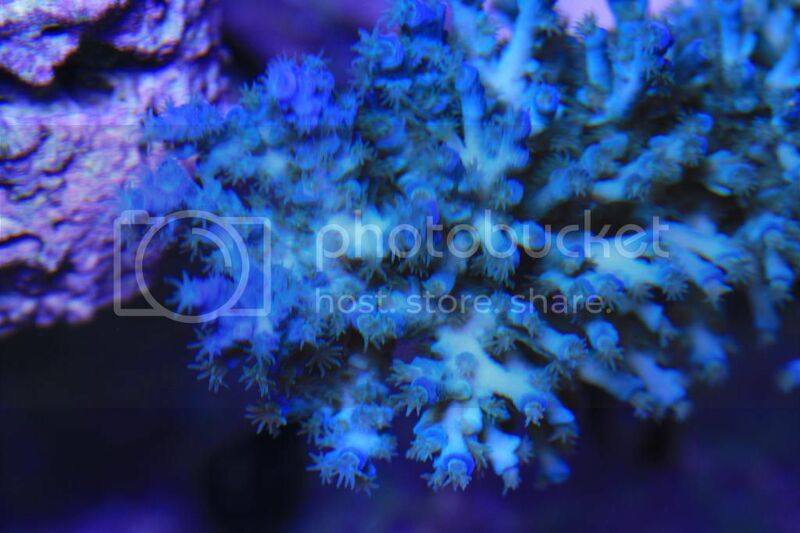 Sorry, photos of the same corals again! Next time, the tank's placement needs to take ease of photography into account! On a different note, the peristaltic pump died. So much for an expensive "scientific/industry-grade" pump. To replace the current system, I purchased Guppy's ATO relay system, but I will make some modification to it. I will add my existing float switch to it as the over-fill cut off. The decision to buy this rather than DIY own is that the parts cost is already very similar to this product. After my move to Melb, I longer have my garage workshop, so it's a pain to DIY anything serious. I will put back my trusty Williamson peristaltic pump again. My original plan to have no SPS in this tank lasted about 2 days. 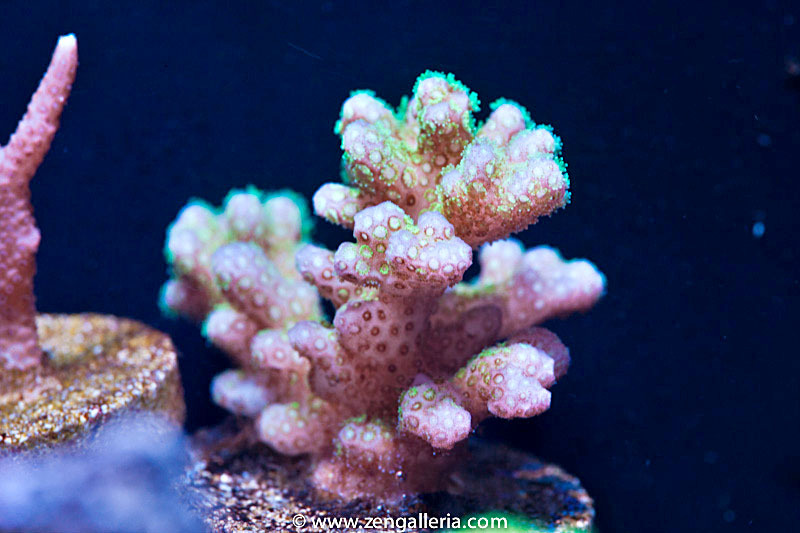 When the Seriatopora and Pocillopora start to grow, I will use 2 part dosing to supplement Alk and Ca demand. Welcome back Louise! It's good to see you back in the game. I was out for a few years as well and came back with a little nano too. Currently running a BoostLED Par30 but really like the look of the AquaIllumination Sol Nano pendent. Can I ask where you ended up buying is from? I can't wait to see what you do with this tank, seriously. Both your nano and your 4' are amongst the best tanks that Australia has mustered, I'm sure this will be no exception to the trend. BENJAMIN ::: If at first the idea is not absurd, then there is no hope for it. IF YOU CAN READ THIS, YOU ARE LOOKING FAR TOO CLOSELY. I FEEL VIOLATED. So unreal to have one of the masters back in the fold! Chow wrote: Welcome back Louise! It's good to see you back in the game. I was out for a few years as well and came back with a little nano too. Currently running a BoostLED Par30 but really like the look of the AquaIllumination Sol Nano pendent. Can I ask where you ended up buying is from? 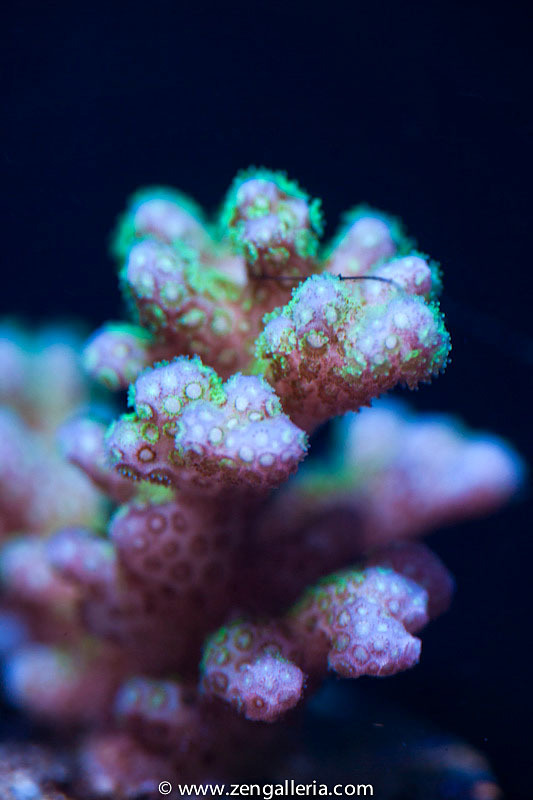 I got my AI Sol Nano from Reef-Geek. George, has been superb in his customer service. They are great little units. Such a nice change from my AquaMedic 150w MH which transferred so much heat to my old nano tank. good to see some great photos again. P.S.- you should have access to MASOV soon. "Don't ever give up!! Today might be your day for a miracle...."
Damien, Thanks heaps for sorting that out for me. Keeping up with the Ca and Alk demand on this tank using CaCl2 and NaCO3 is full on. 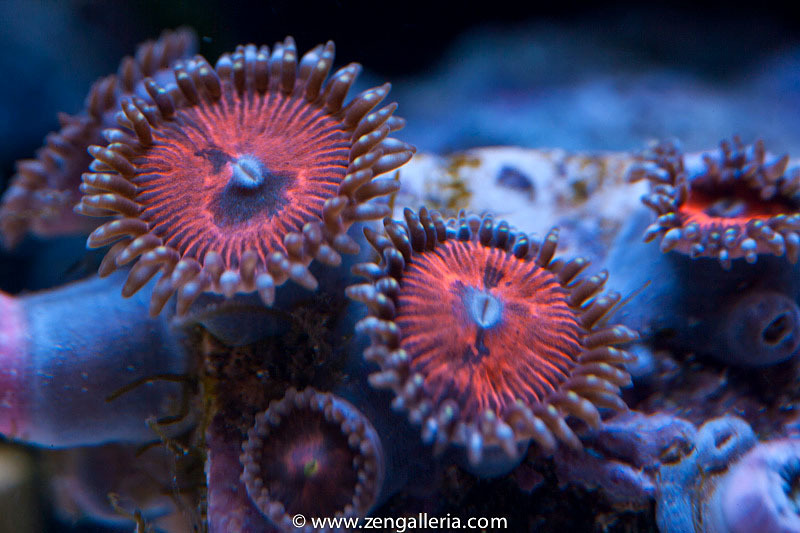 The demand with just 3 SPS frags and 1 colony of Acan is already 20 ml of each part per 24 hours. 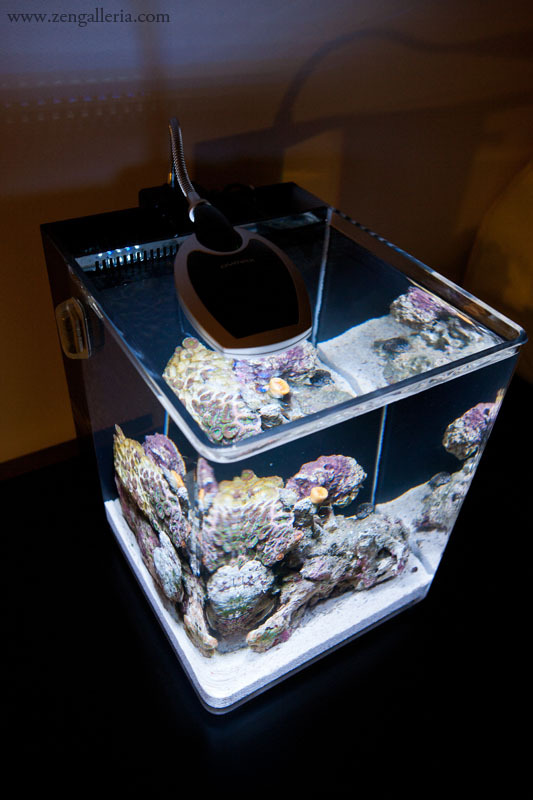 I am going to avoid using a calcium reactor because it would have a large impact on the pH level of the tank. Great stuff Louis. Your tank and Anthony (Axeman) were the go to tanks when I started this hobby and wanted to see some eye candy. Your photo's have been sadly missed from the MASA forums! Welcome back. Can't wait to see more in the future.